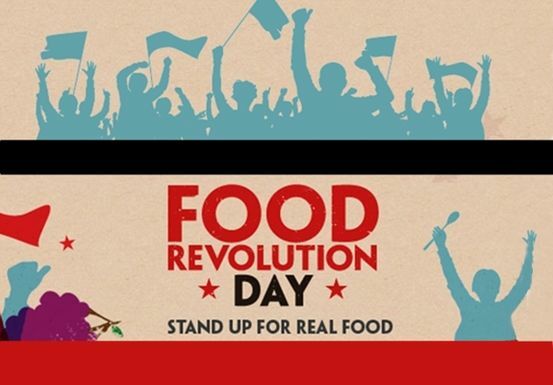 Just a Reminder: Food Revolution Day is Friday, May 15th!! Food Revolution Day is a global campaign to put compulsory practical food education on the school curriculum. Jamie Oliver, well-known British chef, passionately believes that by educating children about food in a fun and engaging way, we can equip them with the basic skills they need to lead healthier, happier lives, for themselves and their future families.